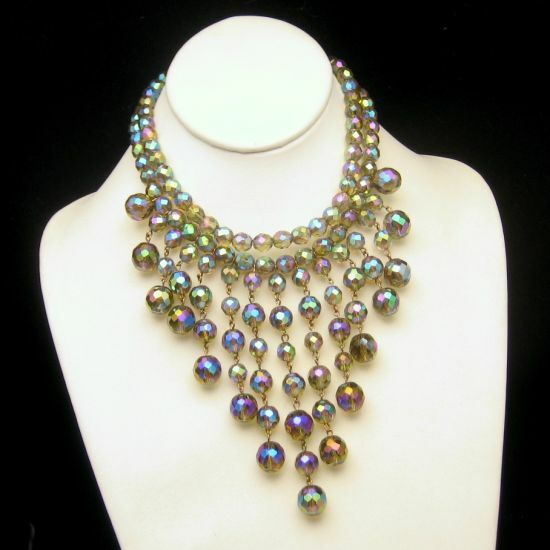 Offering Beautiful Vintage and Antique Jewelry and Accessories: Trifari, Coro, Swarovski, Matisse Renoir, Monet, Napier, Brooches and Pin, Necklaces, Earrings, Bracelets, Chunky Jewelry, Maruca Handbags. 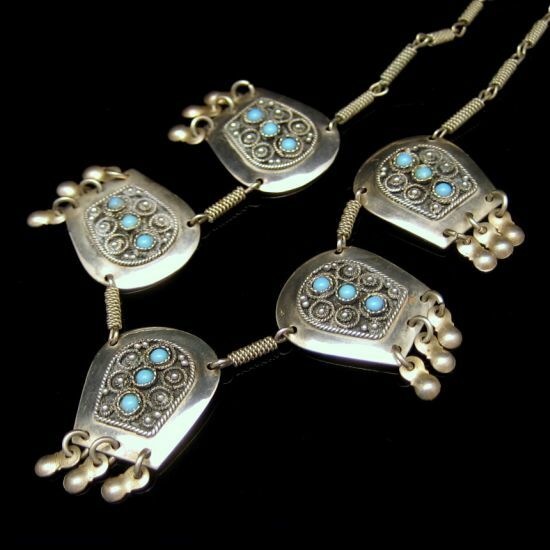 A helpful guide for buyers and collectors of Vintage Trifari Jewelry. Learn to identify the various Trifari signatures, which helps to determine the age of pieces, as well as some pieces from specific collections. Pictures of the various marks are included. Please Vote! Vote on the helpfulness of the guide using the button at the end of the guide. Be First on My List! Visit my Newsletter page to sign up for my weekly newsletter and get my "5 Top Jewelry Cleaning Tips." You can also sign up for special RSS E-Mail updates and get new listings with photos automatically delivered to your inbox.